We received this letter from a someone who likes our newsletter and we wanted to share it with everyone. 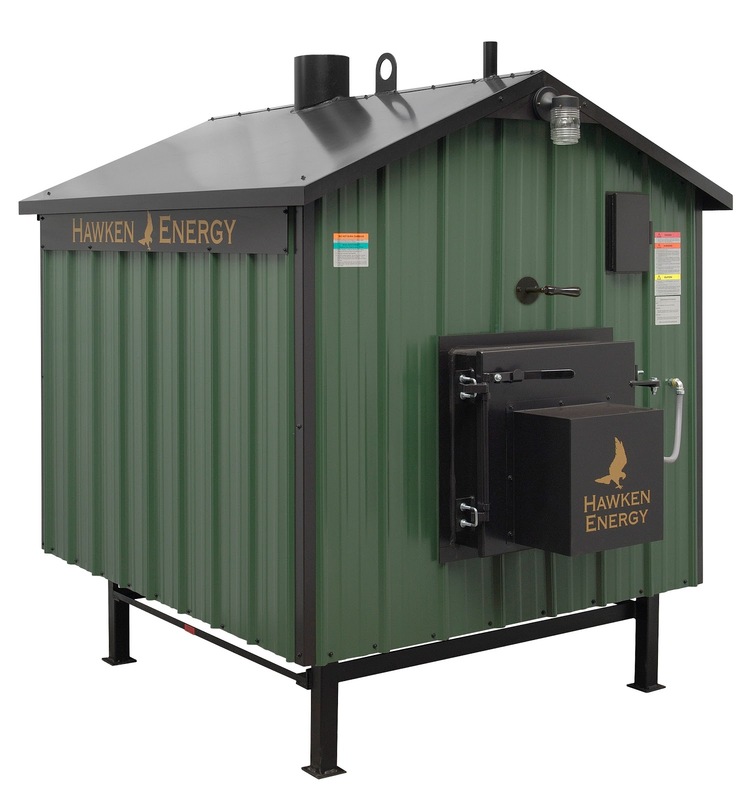 Even though I do not own a Hawken yet I am amazed of the tips you present in your newsletter about how to care for and why your stove is acting in this fashion. I own a Central Boiler and have since 95. Never has the manufacturer ever contacted me concerning issues that have arisen with their stoves during this time. I especially like this months newsletter where you describe why the stove smokes. Mine does every time the damper opens, I use it to gauge the amount of wood left in the firebox. When it starts to turn blue I know I have a couple of hours until all that is left is ash a coals. I know that the Hawken will be the next and last stove I buy. Thanks for the monthly news letter and all the information you supply.